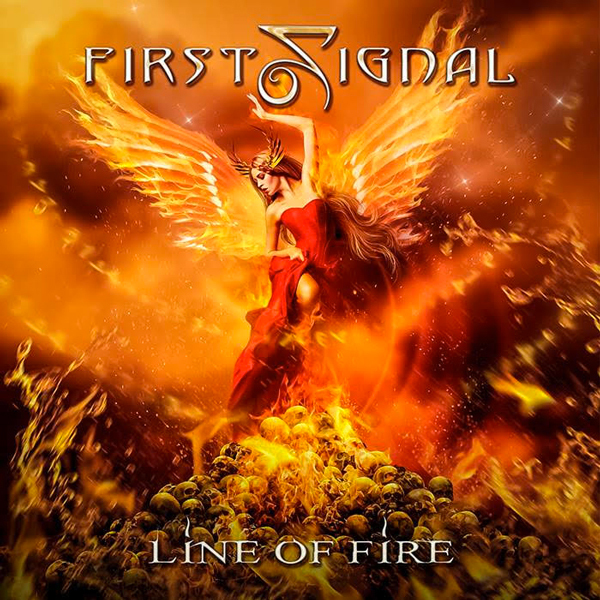 After two critical and fan acclaimed albums, First Signal are returning with a new studio album, “Line Of Fire“. First single, “Tonight We Are The Only” has been released with an accompanying video. First Signal was first brought to life in 2010 when Frontiers President Serafino Perugino presented Harem Scarem singer Harry Hess with some melodic rock songs he thought would be a perfect fit for Harry to put his inimitable vocals on. The tunes specifically harkened back to the magic of the Harem Scarem sound, who at the time were on a hiatus. The project’s self-titled debut was greeted with excellent reviews and enthusiasm from the melodic rock crowd, planting the seed for this to be more than a one-off. Harem Scarem started up again after the release of the First Signal debut, but Harry was still wanting to go back and sing some excellent melodic rock songs that he had from various songwriters under the First Signal banner. The idea of a second First Signal album started to become realized and with the help of Swedish producer Daniel Flores (FIND ME, THE MURDER OF MY SWEET, etc. 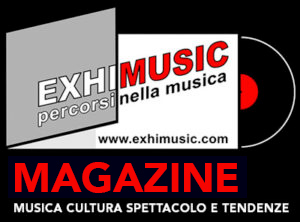 ), the second record, “One Step Over The Line” started to take shape. Once again, the album was greeted with enthusiastic responses and acclaim from the fans and press alike upon release. So, it was a no-brainer to decide to release a new record and once again Daniel Flores teamed up with Michael Palace (guitars) and Johan Niemann (bass) and provided the basic tracks which Harry Hess and Darren Smith (background vocals) completed in their studio in Canada. Sumeru’s Official Video “Embrace The Cold” Is Out! I Fankaz annunciano il tour Giapponese 2018!